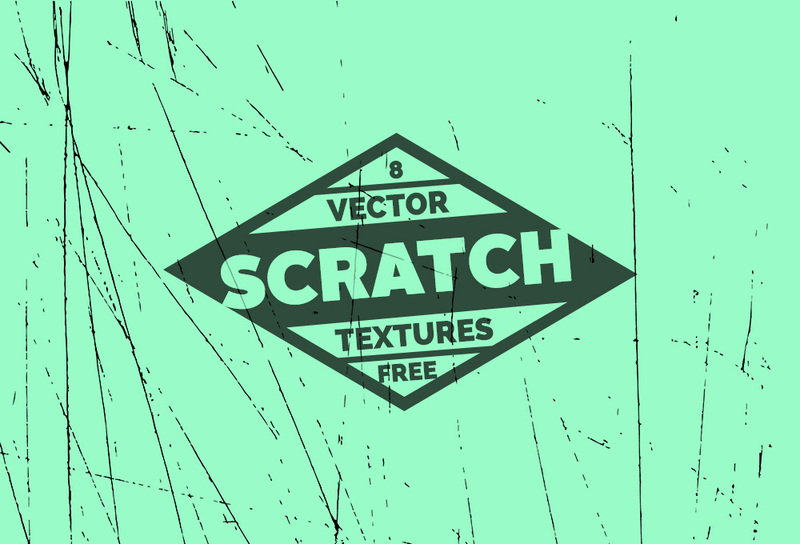 Friends, here's a set of 10 light subtle grunge textures premium pack. 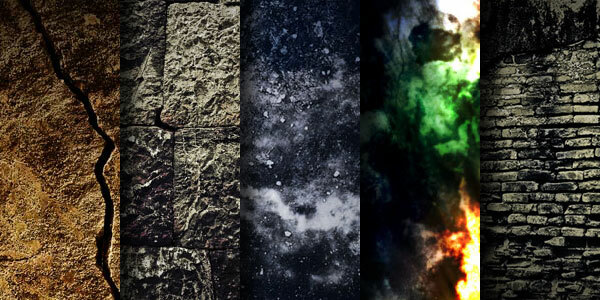 The textures are custom-created combining various texture images I photographed at different locations. Each JPEG file is 3000 pixels wide and is large enough to create backgrounds for websites or graphics or wallpapers. 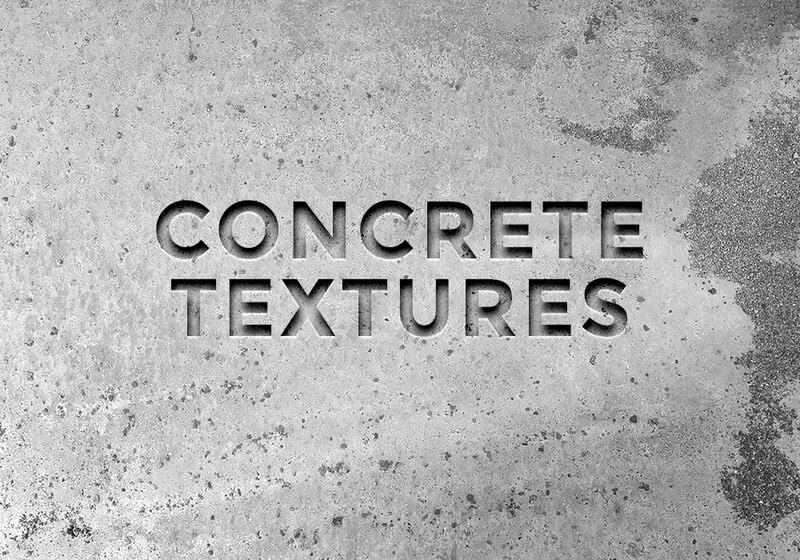 Buy and download the textures and let me know if you use for any design works. Thanks Rafi~! ^^ very nice& useful for my works. Thank you, Rafi! These will be nice to work with!